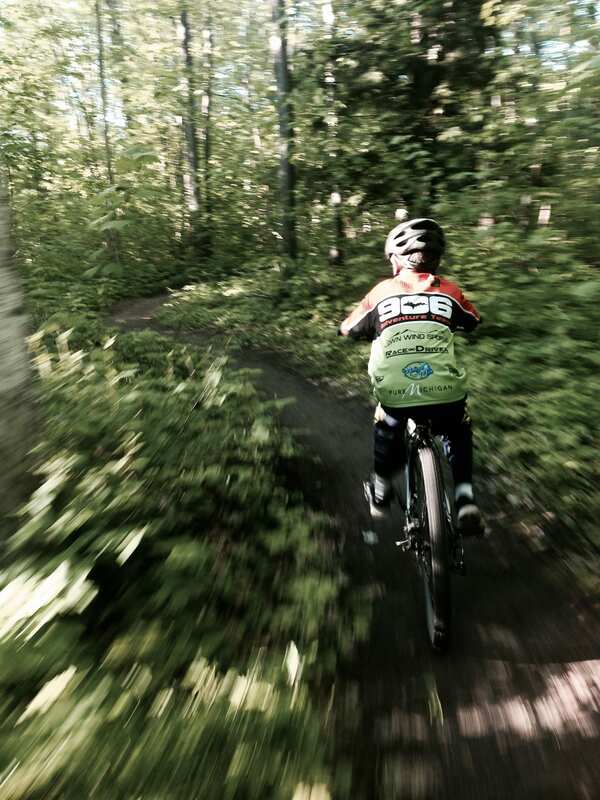 Hit the trails with your family during Frei-Day Night Family Rides, starting at 6 p.m. on scheduled Fridays. Locations vary between the NTN Singletrack or RAMBA Trails, and different activities are held each session. This program is such a great way for families and friend to bond together through mountain biking, and facilitate beginner skill building. 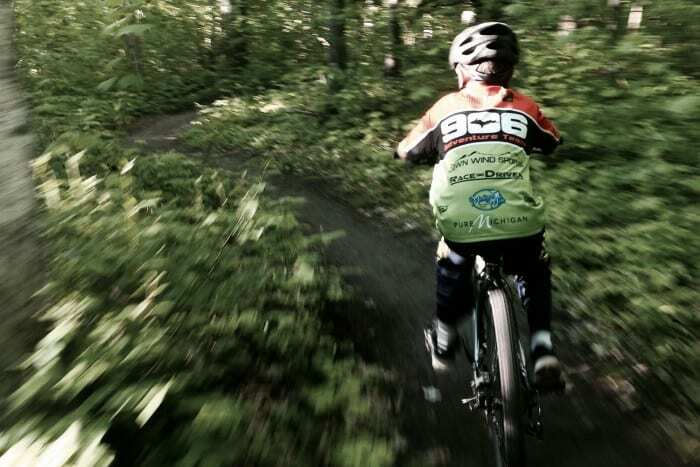 Border Grill is extremely proud to be apart of helping to organically bring the 906 Adventure Team to life. Checkout the schedule and photo gallery here.